We were standing talking about how our babies were getting so big too fast, waiting to pick up our oldest kids. It was an innocent question. But it was a loaded question. Behind that question is concern. My older children were talking more at this age. Is there something wrong with my baby? My girls have always been talkers. My youngest son, I forget he’s only three because he talks as well as his six year old sister. But our oldest son has been a different story. No one could understand him. We sat on the floor in the kitchen in tears trying to communicate with each other. But then, we didn’t. All we had were questions. If you have found yourself with more questions than answers, this is for you. Limited vocabulary. How many words does your child have that everyone can understand? 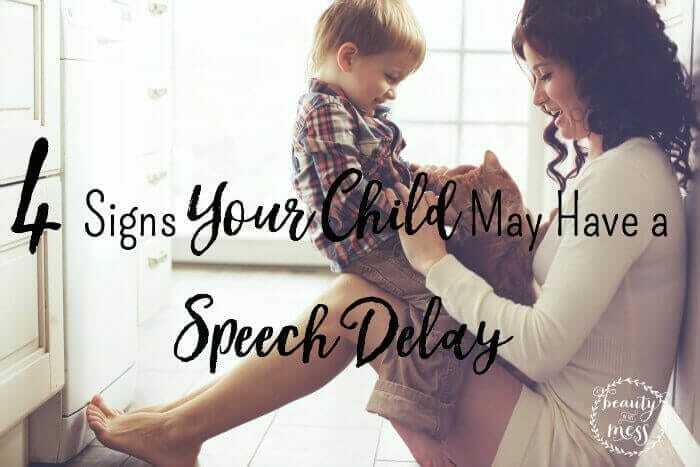 Speech delays are hard to determine when they are young. At the same time, early intervention is key. At eighteen months old our son had very few words, maybe 5. At age two he had maybe ten. Maybe. It wasn’t many. Even those words weren’t easy for others to understand. 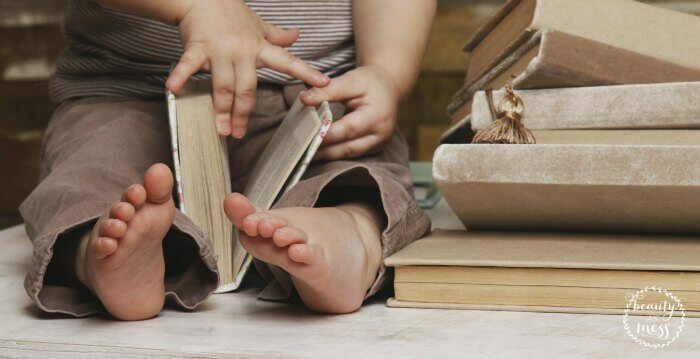 Most evaluations aren’t done until the child is two years old. Our son gave me the best birthday present ever when he said “Mommy” on his 2nd Birthday. Instead of trying to use their words, they take you by the hand and point to what they want. Gesturing instead of talking is a possible indication of a speech delay. I keenly remember this with our son. He would try to use his words but in frustration he would take us by the hand and pull us to where he wanted us to go, pointing to the object he wanted. Tries to make sounds of words and letters but gives up out of frustration. Motor planning is an integral part of speech. When our son was trying to tell me something, I could see his little mind working. He knew exactly what he wanted to tell me but he couldn’t get his tongue and mouth to coordinate with his brain. Speech therapy was so important in helping him figure out how to make everything work together. Uses single words but lacks phrases. This was our son. He would sometimes put two words together but rarely three. If he couldn’t get his point across in those two words, he would gesture to make up for it. 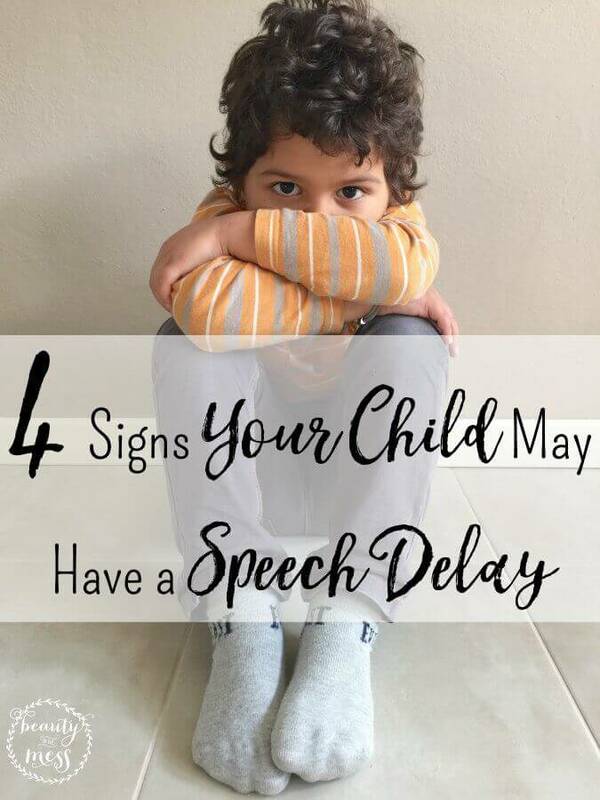 Just because your child may exhibit these signs does not mean they have a speech delay. Talk to your pediatrician. Our pediatrician was not concerned when I questioned her about a possible speech delay during the 18 month appointment because his older sister was a talker who talked for him, and he’s a boy. There was something my gut though that told me I needed to look into speech therapy. Of course there are also fun things you can do at home to promote language and speech. I’ll share those soon. You are not a bad mom or dad. We don’t know the cause of our son’s speech delay. Could it be gut related? Yes. Could it be some other factor? Of course. 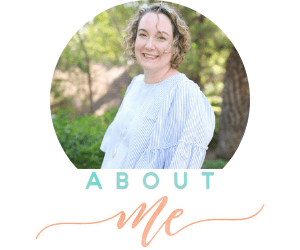 If you want to read more about our journey with Childhood Apraxia of Speech, you can read our story and check out some fun books you can read together that will help in speech at home. I also shared a letter I wrote to my son in hopes that others would read it and know that they aren’t alone. What questions do you have about speech delays or specifically Apraxia? 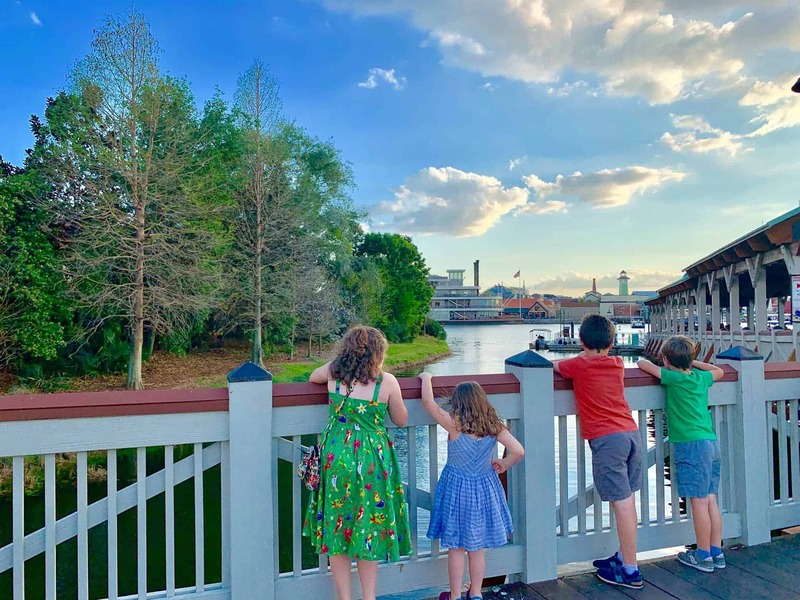 These are all great things to look for, My middle child had a slight delay. He was not far enough behind to have help but he was enough behind for me to work harder to help him. Come to find out his ears were messed up, so it is always good to be open minded that there may be other issues there. YES! Sometimes it’s as easy as having their ears cleaned out because earwax is blocking their ear canals.